When the time comes to sell your largest financial asset, does who you work with matter? You'd better believe it does! Negotiating the most money from the sale of your home requires a top notch marketing strategy. 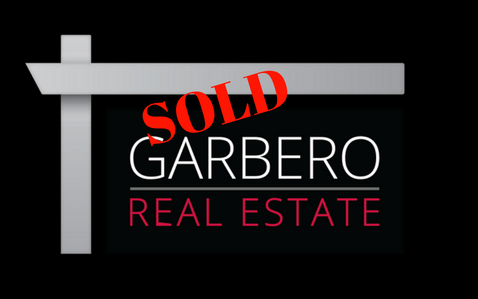 Our clients hire our team because when you sell your home with The Garbero Real Estate Team - You're Moving. By working with you to understand your home's unique selling features and marketing its story to future buyers we ensure the most profitable results and most stress free process in selling. We'll show you our marketing strategy and guide you on how to come up with a sales price that matches market and neighborhood trends so you feel good about the price.